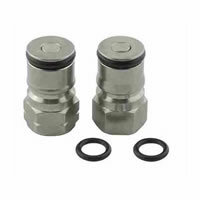 This post set will convert an existing Firestone Brand Pin Lock Keg to a Ball Lock Keg. 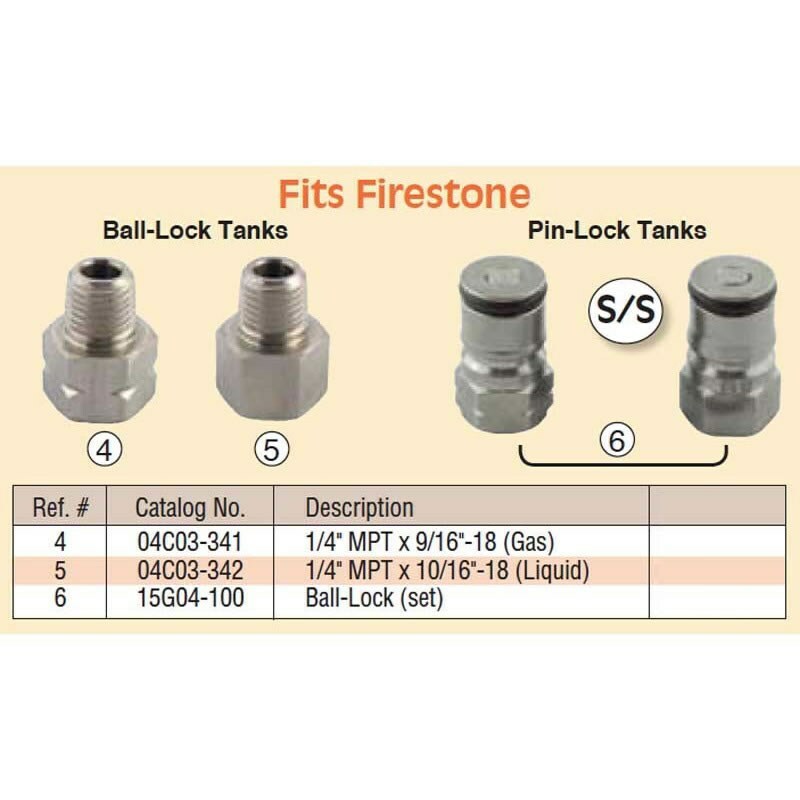 Simply remove the existing pin lock posts on your keg, and screw these ball lock posts onto your pin lock firestone keg. You now have a ball lock keg!